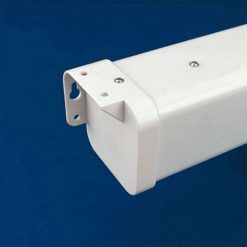 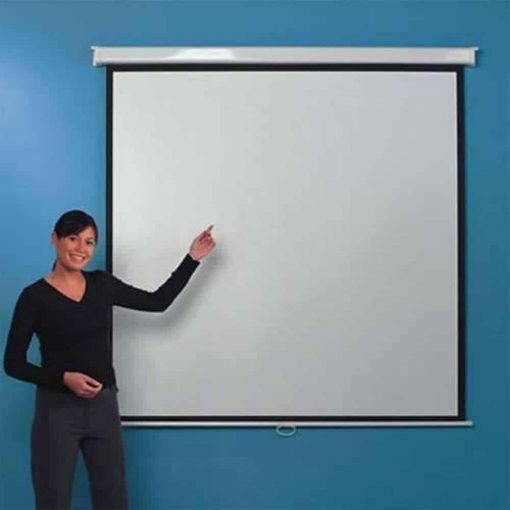 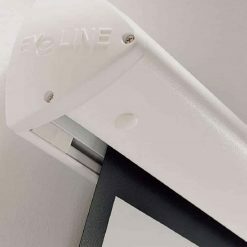 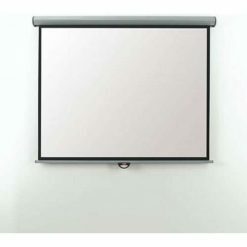 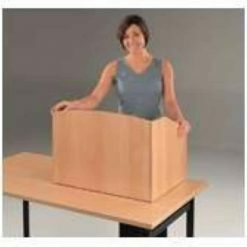 The Leader LVM8001 is a manual projector screen suitable for wall or ceiling mounting. 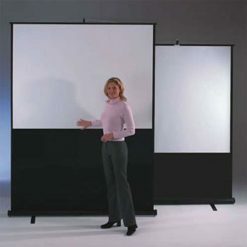 It is applicable for video projections of 4:3. 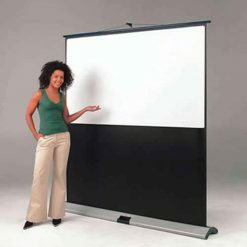 Its screen is made up of good quality matte white cloth that has black edges that serve as its borders. The screen case and the bottom bar are also in black in order to frame the image pojected. 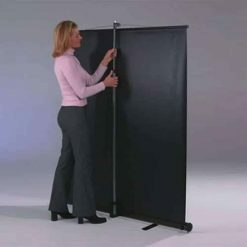 This new range has a high gain cloth with a 1.5 brightness gain factor. 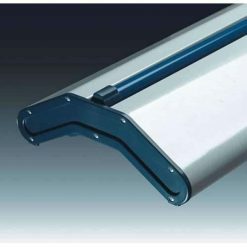 It also has automatic spring roller and blocking mechanism.